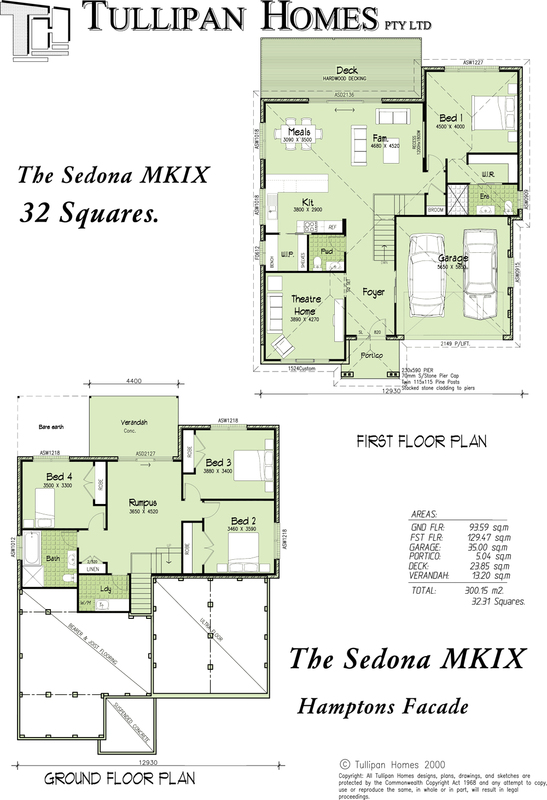 This stunning downslope design is based on our popular Sedona MKIV. Enhancements have been applied to the achieve a more functional floor layout on both the Lower Ground floor and Upper first floor levels. 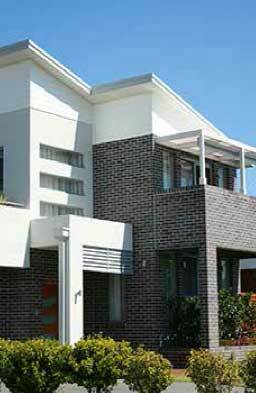 The facade includes the latest trend towards HAMPTON styling with weatherboards, bagged & painted brickwork stone clad portico columns with twin posts and attractive roof gables. 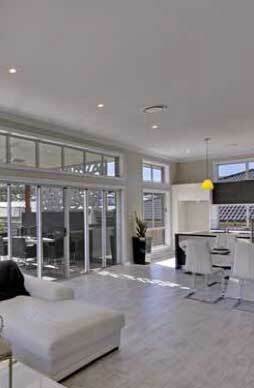 The spacious 1st floor Open plan living area boasts a functional kitchen with a seperate walk in pantry area. The living area opens out onto a massive elevated outdoor Deck. 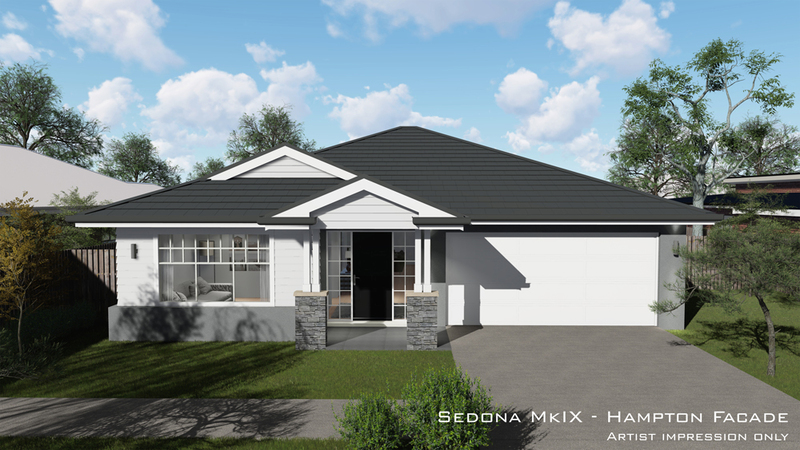 All bedroom sizes are generous & the kids domain downstairs, includes a functional open plan Rumpus room opening out onto a rear concrete verandah.